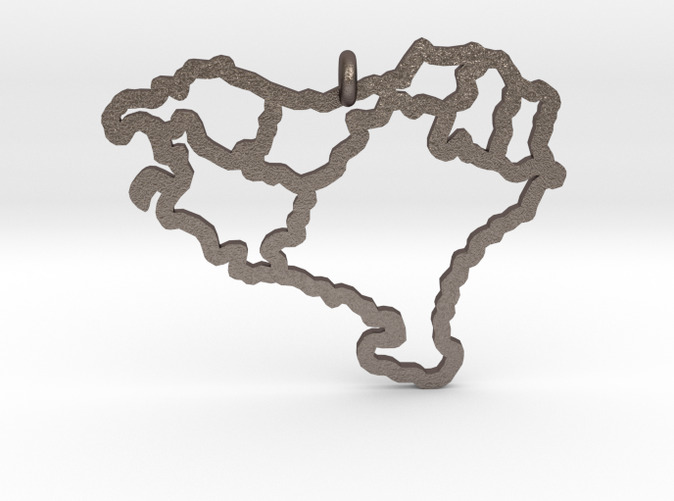 We have created from that ourline a nice pendant, which shows your love to the Basque Country to everybody. 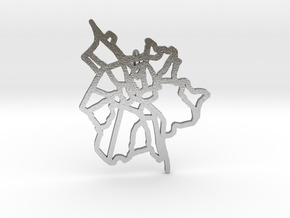 This pendant is available in a precious metal as well - please follow this link. 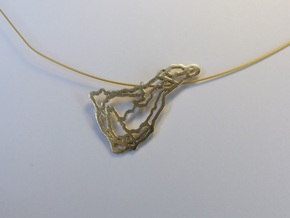 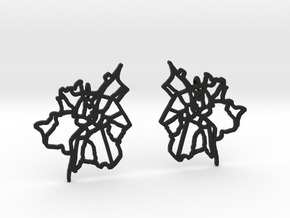 A necklace of your choice can be attached using a small eyelet with a 0.9 mm / 0.035 inch hole. 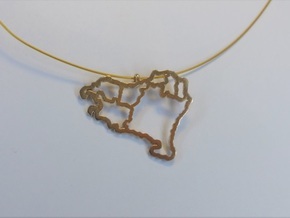 Note: The necklace shown on some images is not included if you order this pendant!